We are in the business of life safety. Big Tex Fire Protection is a fully licensed, insured, and registered company with over 23 years in design, installation, and service of fire sprinkler systems. Accidental fires are responsible for many deaths and millions of dollars in property loss each year. Fire sprinkler systems provide a constant protection against building fires, so that lives are saved, and property is protected. 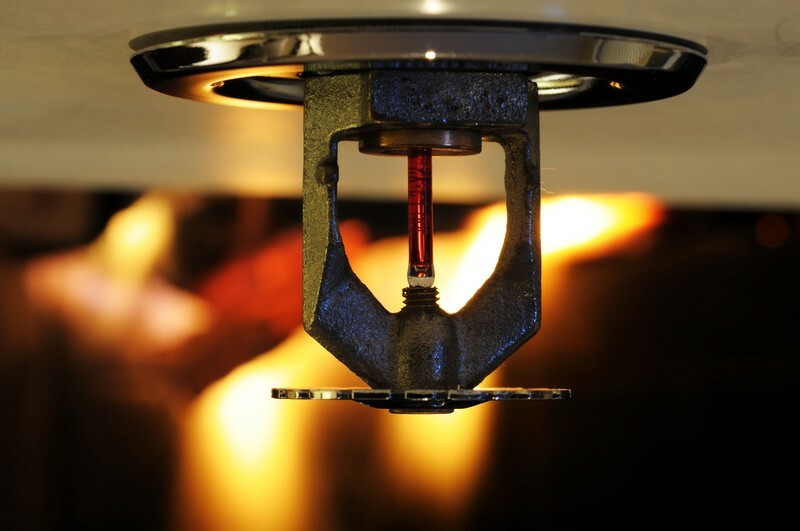 Big Tex Fire takes pride in making buildings safer through the installation of professional fire sprinkler systems and the testing of systems yearly. We do commercial, industrial, multi-family housing, churches, motels/hotels.